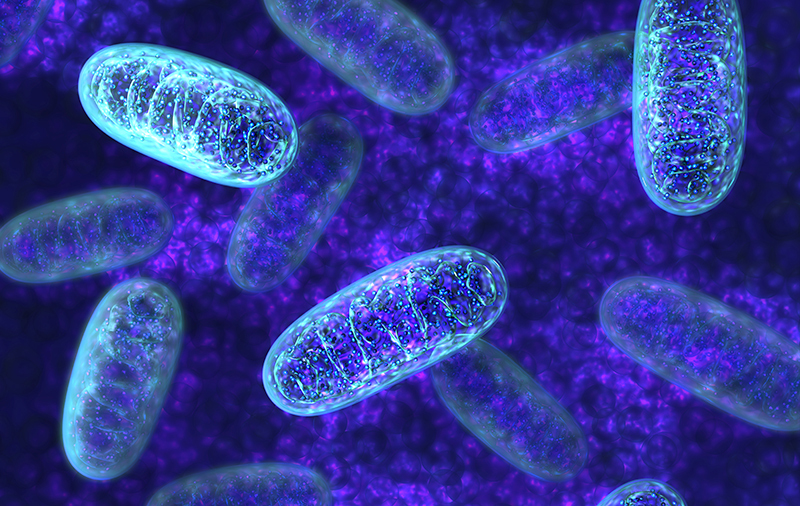 "Mitochondria have a remarkable ability to adapt and compensate for environmental impacts"
The placenta is the least understood organ in mammals, like humans, and is notoriously difficult to study in pregnant women. But its ability to function properly is vital as it impacts on pregnancy outcomes and the lifelong health of mother and child. Dr Amanda N Sferruzzi-Perri, a Research Associate at St John’s College, in the Centre for Trophoblast Research and a Royal Society Dorothy Hodgkin Research Fellow in the Department of Physiology, Development and Neuroscience, University of Cambridge, is the lead author of the new study which has been published in Proceedings of the National Academy of Sciences (PNAS).